The Deluxe Room looks after you in a big way. 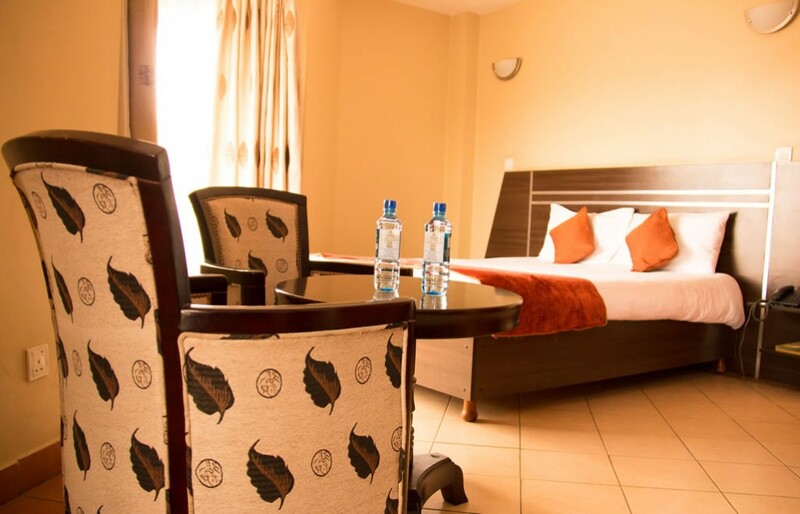 It boasts beautiful views of Nairobi and a comfortable lounge area. 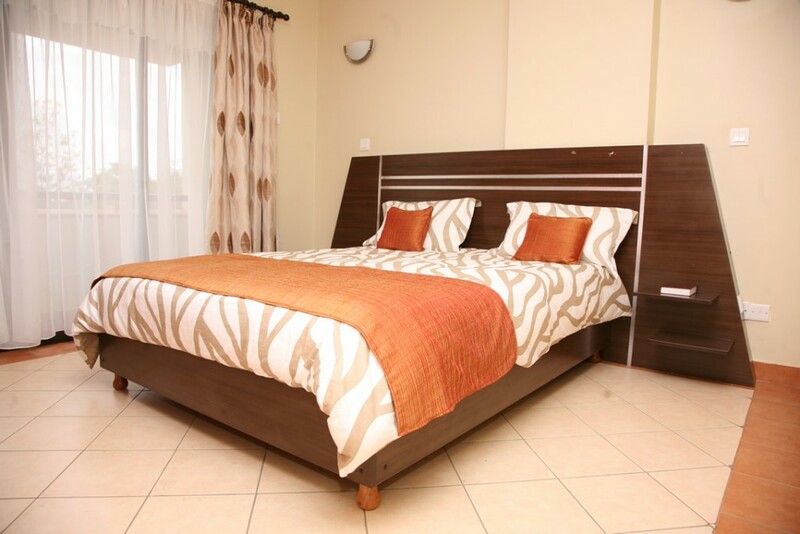 Modern and contemporary with a traditional African touch, the Standard Room offers comfort and relaxation. 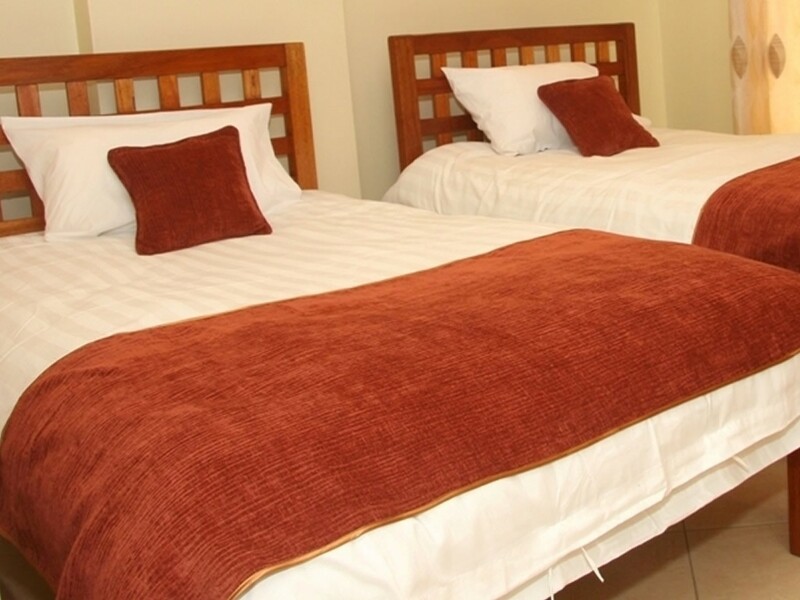 The Twin Room offers all the features of a Standard Room but with two separate beds. Children under the age of 3yrs sharing with parents are not charged,however children btwn the age of 3-12 years sharing with parents are charged at 50% per person sharing rate. Over 12 years are charged at the full rate. Please notice that should you have to cancel for unforeseen circumstances, a 30% cancellation charge shall apply on the total rental price. However no refunds shall be given if cancelled on the day of check in. No cancellation or refunds will be given/allowed during the high season rates and therefore all the deposits paid in advance are non refundable if booking is cancelled. Cash and visa credit cards preffered. Personal cheques accepted only with prior arrangement; 7 days before arrival at Transit Hotels.